Pakistan’s leading bike manufacturer, Atlas Honda, is all set to launch a new 125cc model for its customers on 4th January 2019. 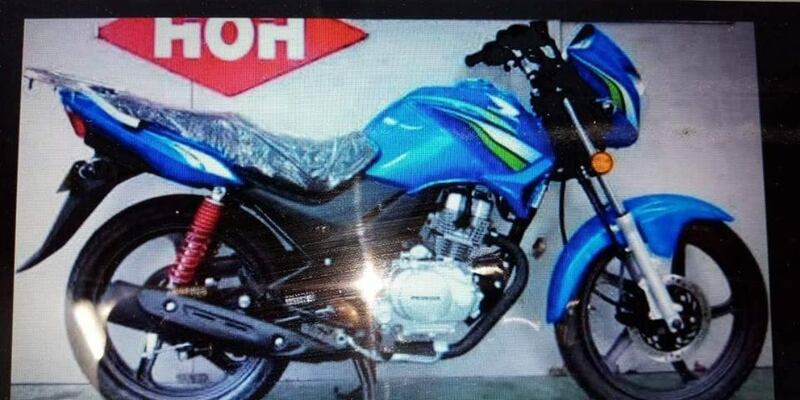 According to news floating on social media, the new 125cc seems to be CB 125F. Moreover, Atlas Honda will be organising a dealers’ event, where dealers from all over Pakistan are invited and the event will take place in Royal Palm Golf and Country Club, Lahore on 4th of January 2019. The company will unveil the bike at the event. The specifications are not yet confirmed. 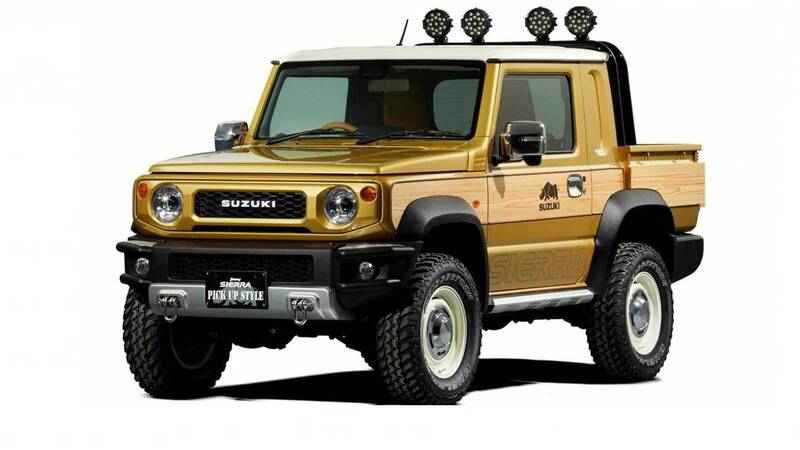 Note here that, apart from its specification, the date of its availability to the public is not yet revealed. 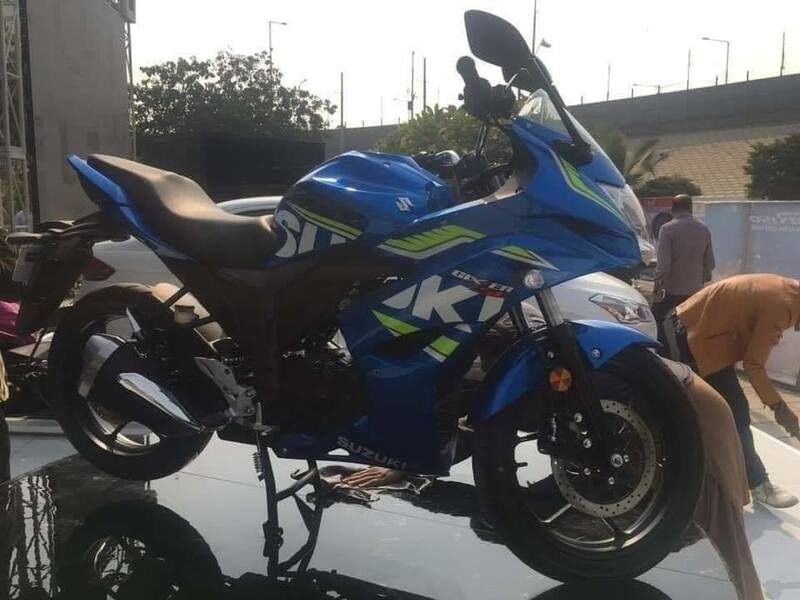 It is also rumoured that the bike will come with a price tag of PKR 140,000-145,000. 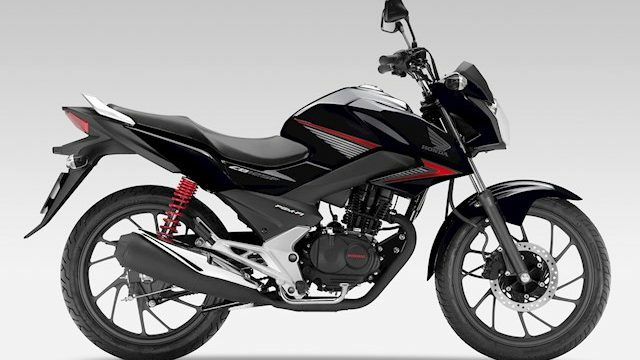 Surely, the company is aiming to grab the surging market of 125cc category bikes and to compete with Yamaha, which offers different bikes in the 125cc category. Moreover, Pak Suzuki displayed its Gixxer 150cc SF at PakWheels.com Karachi Auto Show, and the bike is expected to hit the market later this year. 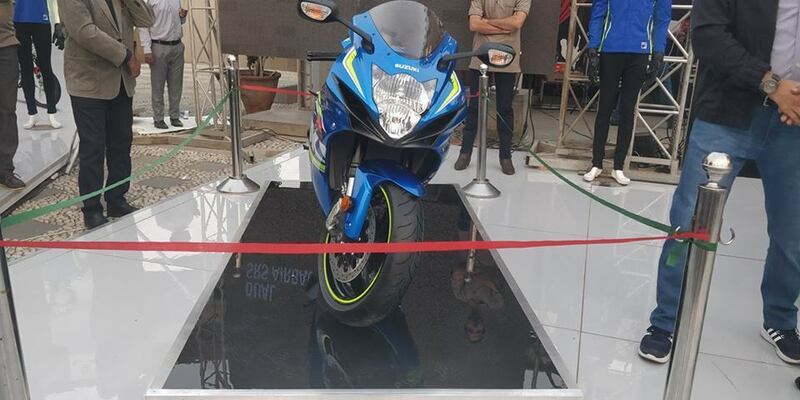 Check the complete specifications of GSX R 150cc. Stay tuned to PakWheels.com to know latest updates regarding Honda’s new 125cc bike. Drop your thoughts in the comments section below.